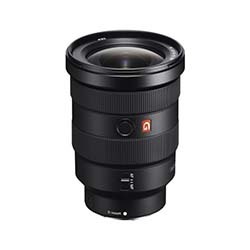 Find the best in E-Mount Lens Rentals at Bolt Productions! 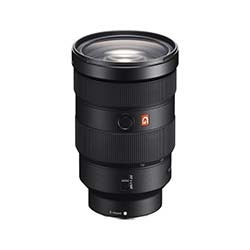 See daily or weekly prices for Sony E-Mount, Zeiss E-Mount, and Xeen E-Mount Lens Rentals and book your rental* today. 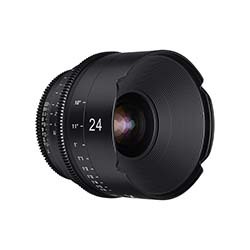 From Cine to Batis to Loxia, Sony Lens Rentals such as the Sony FE 24-70mm f 2.8 Lens are perfect for E-Mount Mirrorless Camera pairing. 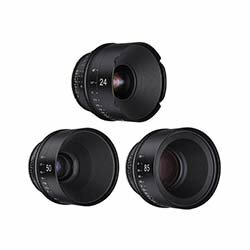 These lenses are able to maintain consistency in zoom performance while using selective focus techniques to benefit in low-light working conditions. 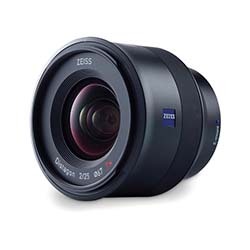 Looking for a Zeiss Lens for a Sony E-mount camera? 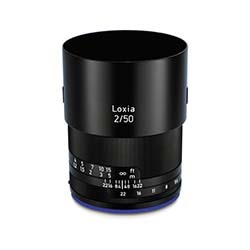 You will find Carl Zeiss Batis or Loxia Lenses for your Sony A7. 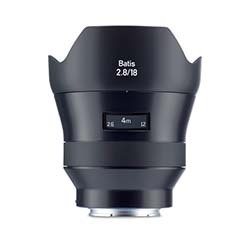 We rent a wide array of lenses ranging from Batis 18mm f/2.8 to the Batis 85mm e-mount lens. 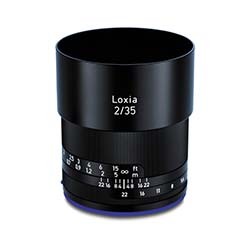 Need more than one lens, then rent a Zeiss Loxia 3 Lens Kit. 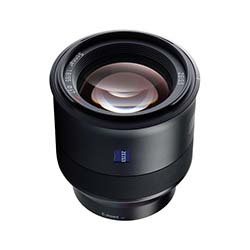 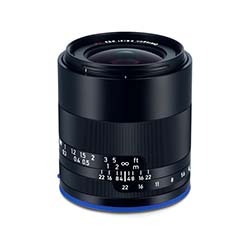 All Sony Zeiss Lenses are ideal for high resolution SLR Cameras thanks to their precise manual focus capabilities. 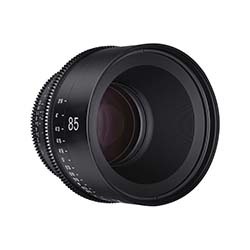 Finally, the Sony Xeen E-Mount Lenses are built specifically to use as a cinema lens for Sony E-Mount Cameras. 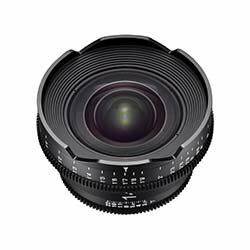 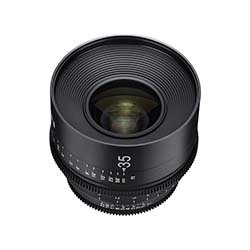 Featuring great contrast, glare prevention, and factory standard color matching, lenses such as the Xeen Cine 50mm Lens allows users to assemble a set over time without excessive color shifting. 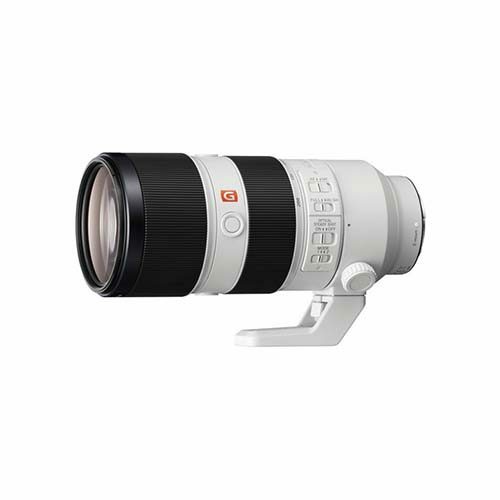 *All E-Mount Lens rentals require insurance to protect not only our equipment, but also the renter.